MothersCare provides help for birthing couples and postpartum families. Our nurturing doulas assist with what you need most — easing the stress of delivery and increasing the joy of bringing your baby home by providing emotional and practical support. Get nurturing, caring, reliable support. Studies show continuous support during labor results in fewer C-Sections. Happy birth! Every new mom needs rest and practical in-home help after delivery. More joy! A night or two (or more) of sleep can help you both through the early weeks. More sanity! 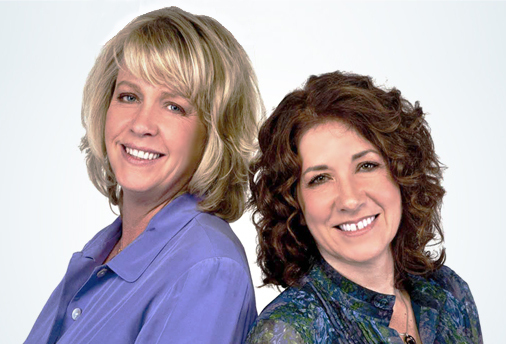 MothersCare Doula Services is owned and operated by two friends, Sheila Marley and Susan Shepard. It began in 1993, but its beginning actually occurred with the birth of Susan’s twins in November of 1992. These babies were the fourth and fifth for Susan. Our doula was amazing – a real life-saver. She managed to clean up the kitchen, do laundry, give loving care to my baby and provide meals for me – all at the same time! The doulas at MothersCare were so caring, knowledgeable and helpful in a non-judgmental way. Enter details below to learn more.